Besides being a part time pro photographer, I’m also the fire photographer for my local fire department. I follow them around on many calls and take photos of them providing service to the community. I thought it would be nice to bundle up the photos I’ve taken for them this past year and present it in a slide show. I started out doing this the old fashioned way and it turned into a big project. I then remember that SmugMug, the hosting provider I use for all my Pro Photography, has a feature called “Smart Galleries.” This allows you to create a gallery and have it contain photos from other existing galleries based on rules or conditions. This was exactly what I needed and turned out to be a great time saver. Include My Photos from 1/1/11 to 12/31/11 AND include My Photos with keyword “sfd” AND Exclude Keyword “art”. All of that might sound self explanatory except for the last part. When I first created the gallery some additional photo showed up. After one particular call during the year I continued on and took some landscape photos nearby. I forgot to go in and tag these as different. So all I had to do was go into keyword settings for multiple photos on SmugMug and add the word “art” (it could have been any keyword that I wanted to use) and exclude those photos by that keyword. Obviously for this to work you have to apply keywords to your photos. Years ago I never bothered doing this but I started doing so a few years ago. Even though it adds a few steps to your photo processing workflow, it’s very much worth it. Not only to do what I did above, but also for Search Engine Optimization (SEO) also know as “Google Juice” so your website gets picked up by Google and other search engines faster. 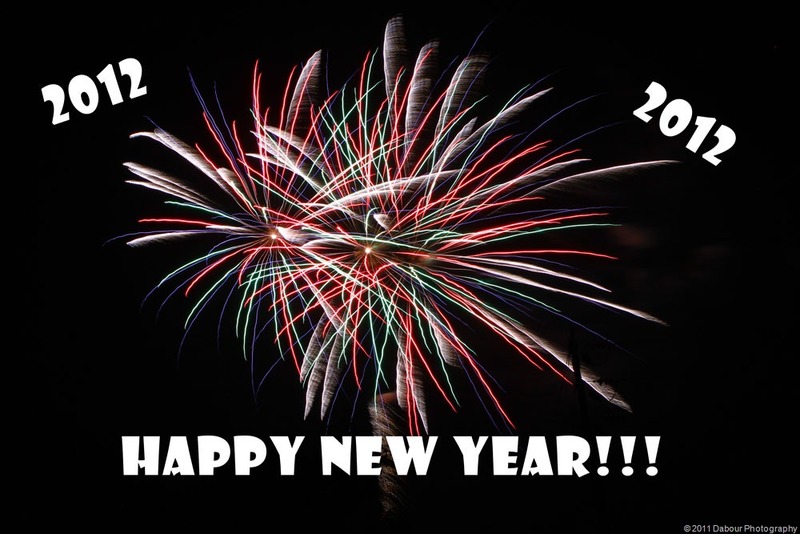 I hope everyone has a happy, safe and healthy new year! As promised, here is a link to a slideshow showing all the photos in my Project 365 with some music added. Don’t worry it won’t take *forever* – I set each picture to display for only one second! If you want to find out the story behind each photo I invite you to review my blog from the past year. For the most part photos in the beginning happened at the beginning of the year and so on. Inspiration. Try things like “Wide angle Wednesday” where you only take wide angle shots and “Telephoto Tuesday” or Fish Eye Friday. Or how about monochrome Monday to inspire you to create some Black and White shots. In Conclusion, thanks for reading my blog and have a Happy New Year! 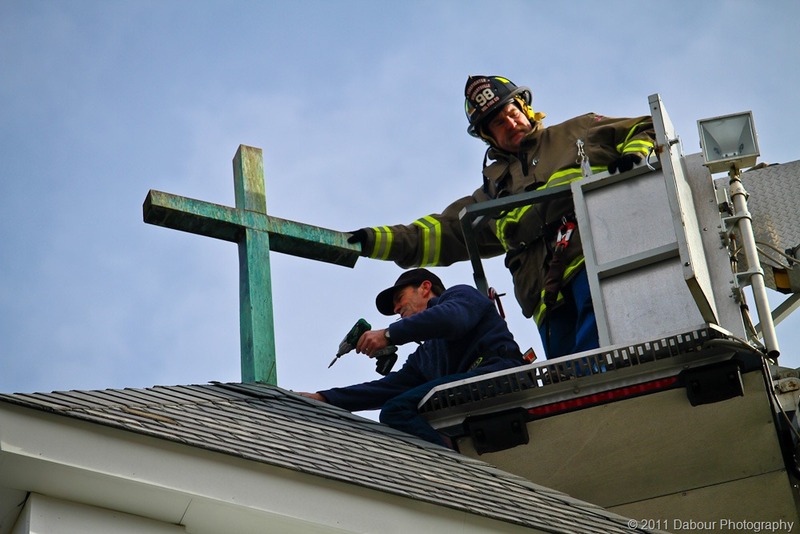 The Stewartsville Fire Company was asked by the Lutheran church to assist A & J Construction to straighten out and tighten up the cross on top of the Lutheran church in Stewartsville. This is a very fitting photo to conclude my Project 365! Look for a follow up post on my Project 365 summary. And please continue to check back for my blog entries. I would like to have more posts in the coming year on photography tips. Something magical happened this Christmas Eve – well that too but what I’m talking about is I remembered to bring my camera to church. What’s that you say? Camera at church? Why would you do such a thing? 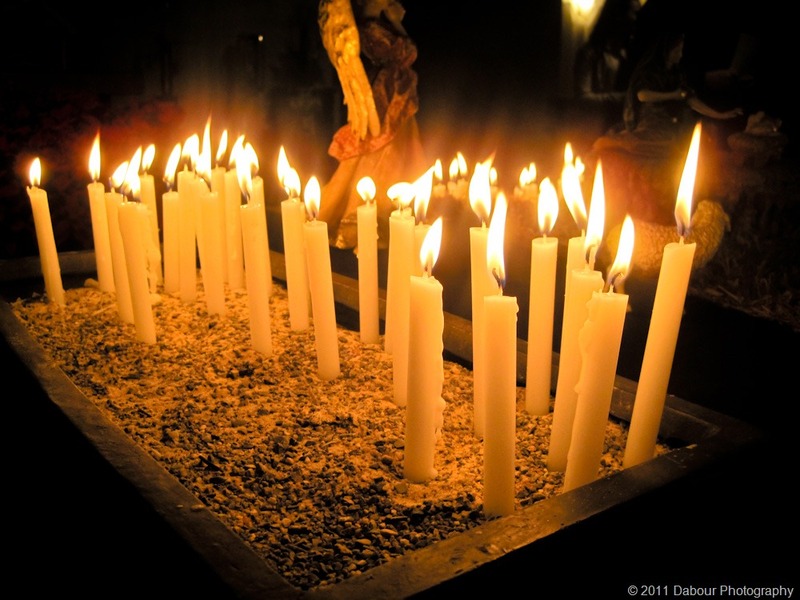 Well our church, Church of the Holy Spirit in Lebanon, NJ still holds candlelight services on Christmas Eve with REAL candles. After the service is over its common for people to take out their point and shoots or phone cameras and snap some pictures like what you see above. There are some additional photos available here. I’m *real* close to finishing up my Project 365! Tomorrow is the last day! It will most likely feature some photos of an event I’m going to this evening. Frequent blog readers probably know I have an affinity for weather. 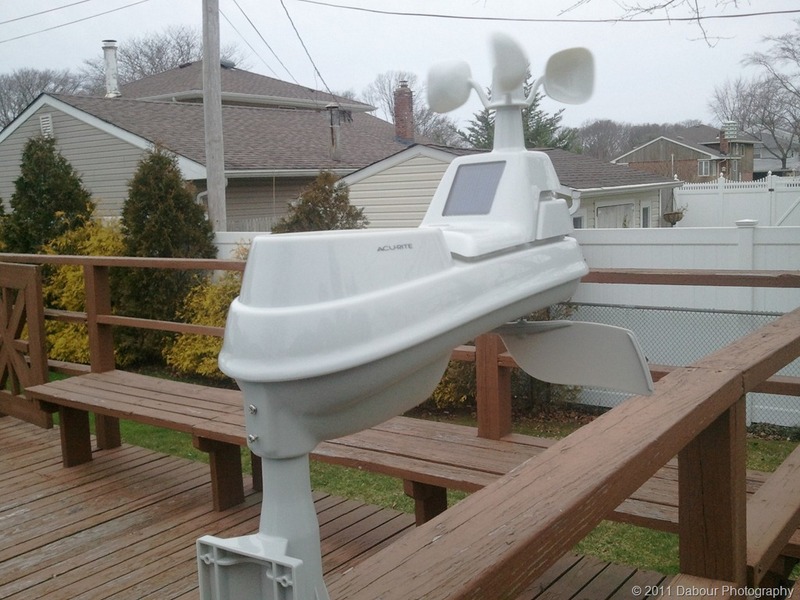 As such I gave my mom a new weather station for Christmas. Yeah I know touching . Actually she liked it a lot and replaced an older one that is no longer working. If you want to see the weather data go here. 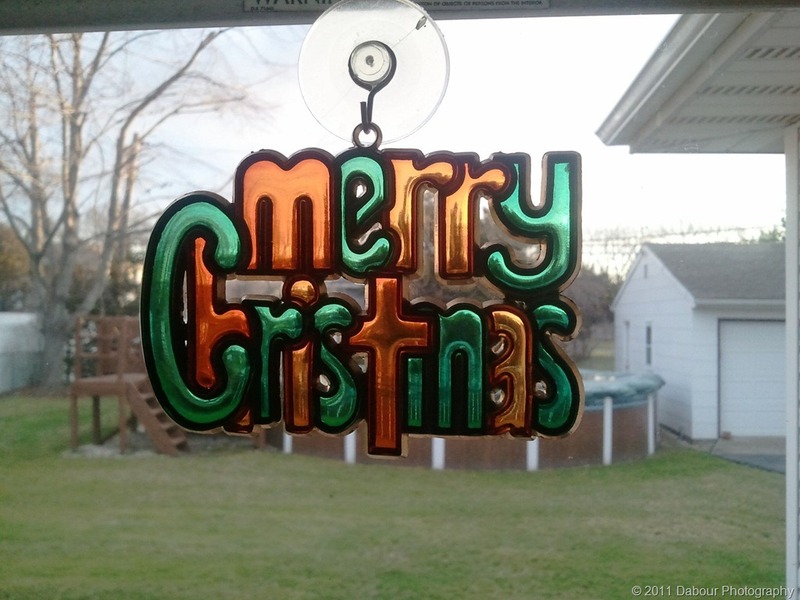 Once again Merry Christmas to all blog readers!